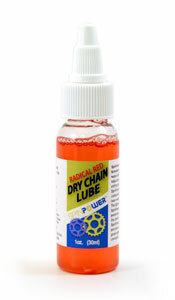 Can't decide which SpinPower™ Chain Lube is the right one for your bike? Now you don't have to! 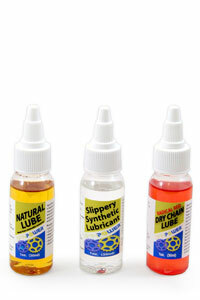 The SpinPower™ Lube Sampler includes 1-ounce bottles of three of our favorite lubes. 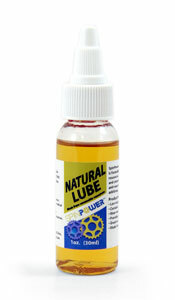 Also available in 4-ounce and 8-ounce sizes. Email us about this product now!